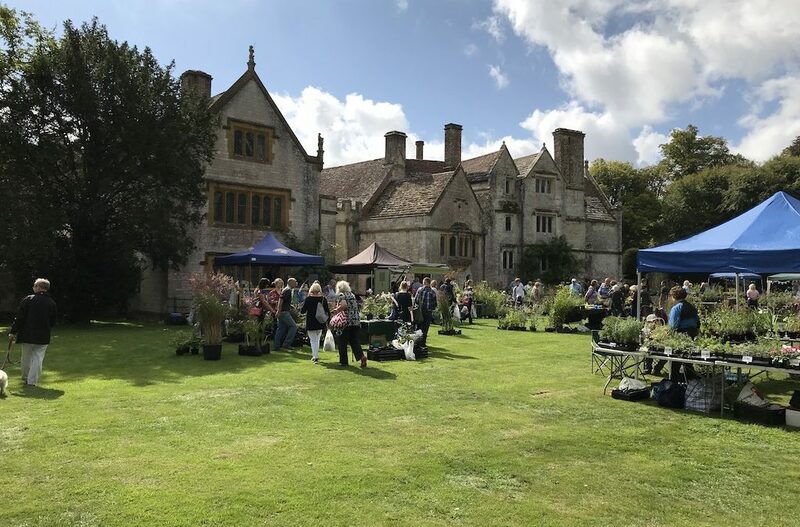 Last weekend’s plant fair under the auspices of Plant Heritage at Athelhampton House was another one in a fabulous setting – this time a picturesque Elizabethan manor. 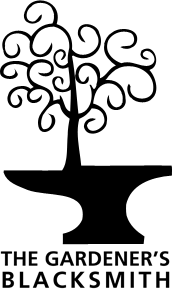 The weather was kind and we saw a steady flow of visitors all day. It was only the second outing for our new range of Celtic hares and they proved to be very popular, as did the old wheels we rescued from a Cambridge roller.